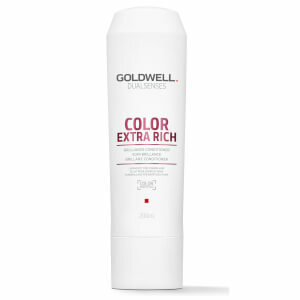 Goldwell. Closer to stylists. Closer to hair. A range of professional hair care that provides your hair with advanced formulas that care for your hair in between visits to your professional salon. 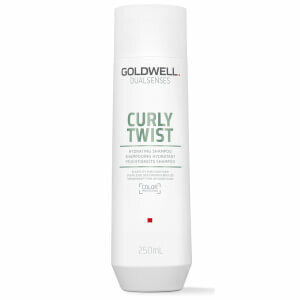 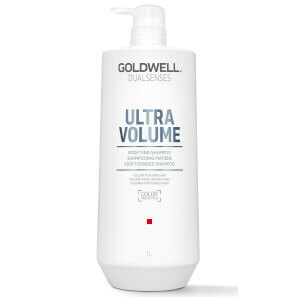 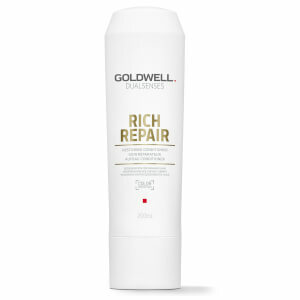 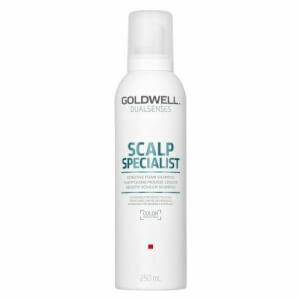 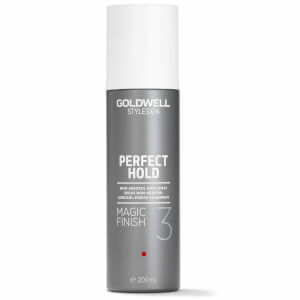 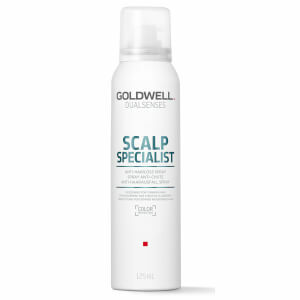 The Goldwell range contains a range of shampoos, conditioners, treatments and styling/finishing products that only offer the absolute best care for your hair. 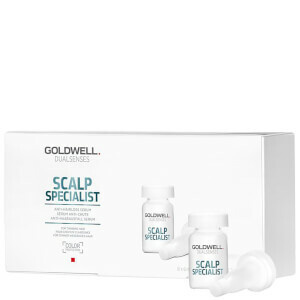 Each produce has been formulated using the most innovative and advanced technologies to deliver only the highest of standards for your hair. 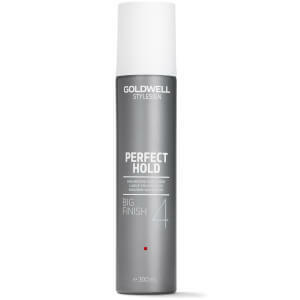 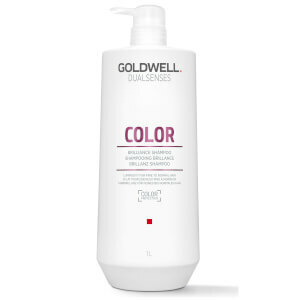 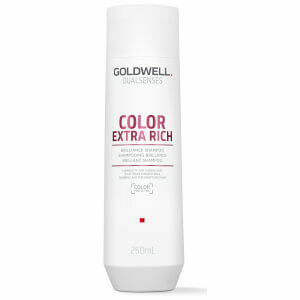 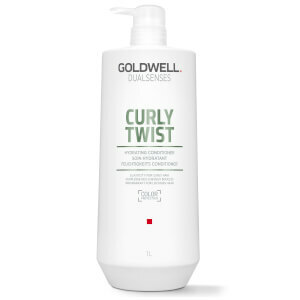 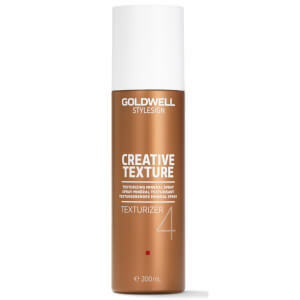 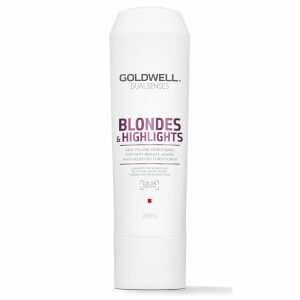 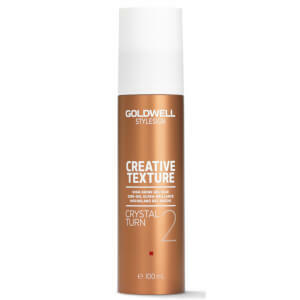 With dedicated ranges such as colourglow which protects and maintains your coloured hair from the moment you leave the salon until your next salon visits and kerasilk which has been designed for the individual needs of dry, damaged and unmanageable hair, the Goldwell hair care range gives your hair the solution to it's needs.